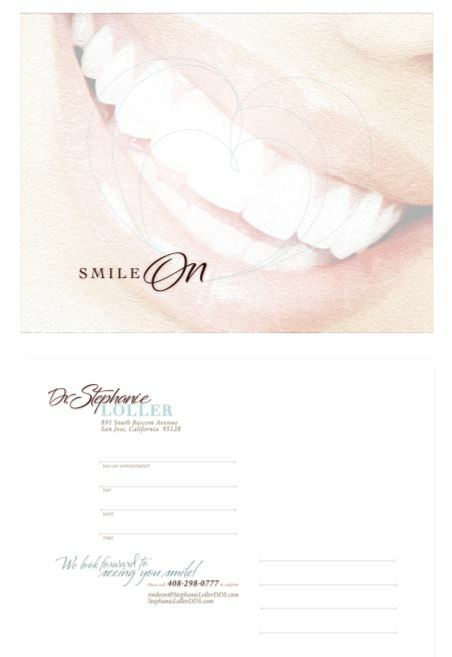 Stephanie Loller DDS has gotten a bit of a makeover! We recently got a new logo and all new stationary for our patients to enjoy! We hope you like the new logo on the envelopes, postcards, appointment cards and more!